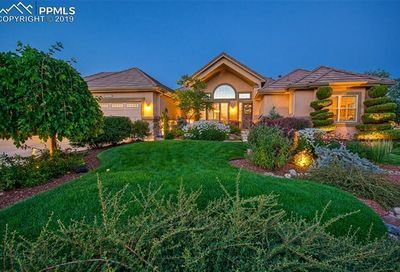 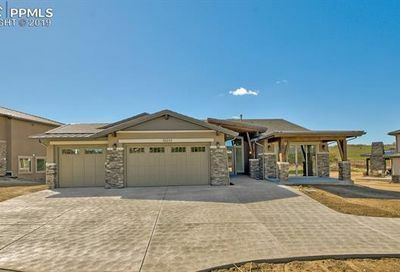 Northgate homes for sale cover a range of prices from $400,000 to over $1 million in areas like Flying Horse. 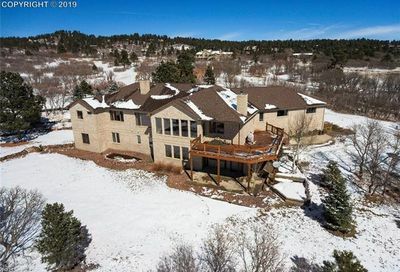 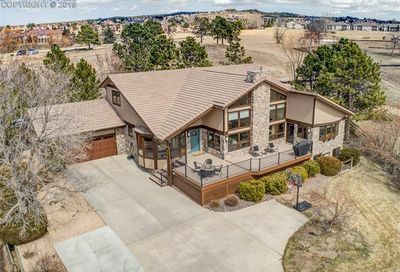 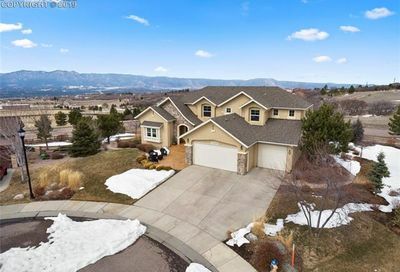 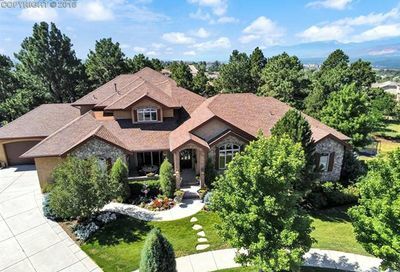 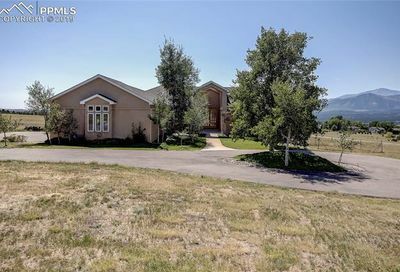 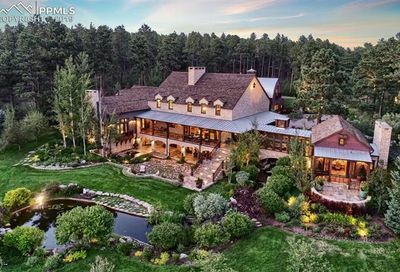 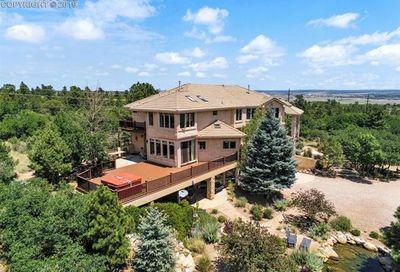 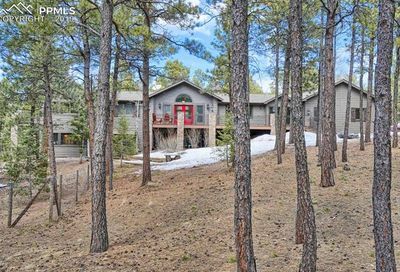 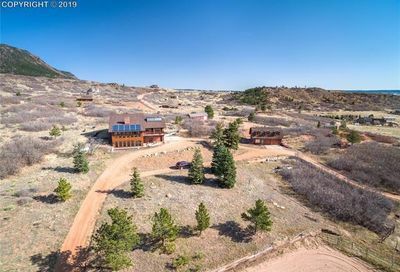 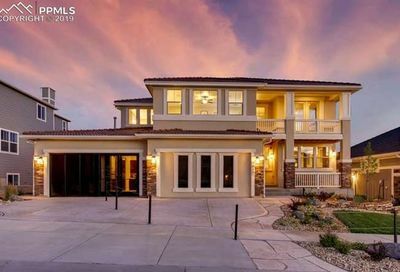 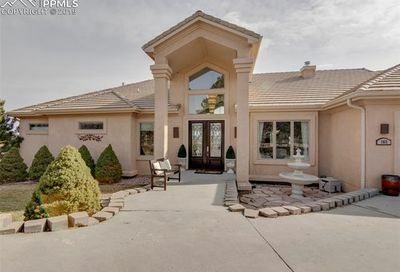 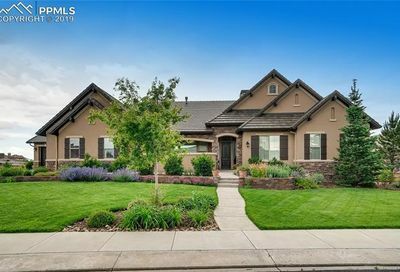 Most homes have a larger than average lot, and many have great views of Pikes Peak and the Front Range. 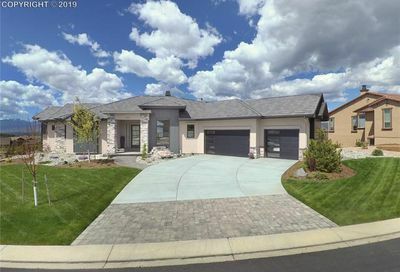 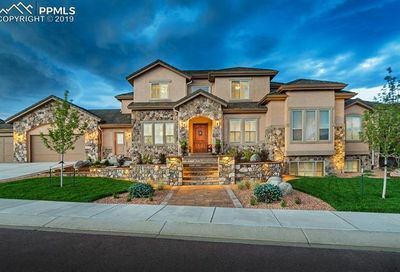 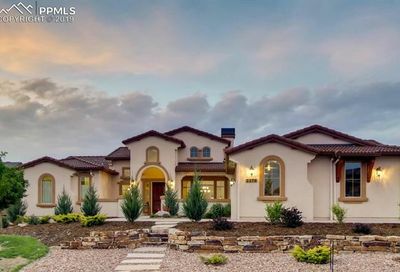 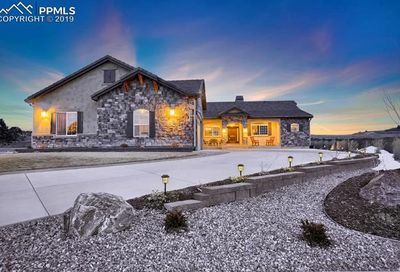 Some new Northgate homes for sale are located in Flying Horse with convenient access to Discovery Canyon Campus.